Mostly northern liberal Democrat aggression over the last century, that is. Tuesday will mark the sesquicentennial of President Abraham Lincoln’s address at the dedication of a cemetery on a portion of the Gettysburg, Pennsylvania battlefield for the fallen where Union forces had won what turned out to be (along with the Battle of Atlanta still eight months away) the most pivotal battle of the Civil War. There still remains a remnant of my fellow Southerners that refer to the conflagration between Americans that began at Fort Sumter and ended at Appomattox as the “War of Northern Aggression.” But as I would consistently remind a beloved college professor of mine every time he used that appellation, it could only be accurate if the federal fort in Charleston Harbor, South Carolina had somehow been propelled against Confederate cannon balls, instead of vice versa. Given that one definition of a “civil” war is a contest for control of the central authority of a nation, this denizen of Dixie considers the most accurate description of the hostilities on American land and sea from 1861-1865 to be the War Between the States. We the People survived the war of southern Confederate aggression and went on to form a more perfect union (in Lincoln’s words) “under God” with “government of the people, by the people and for the people” that has not yet “perish[ed] from the earth.” The reason was the “new birth of freedom” that the Great Emancipator declared those at Gettysburg had died for. Yes, it wasn’t until after Thurgood Marshall and Martin Luther King et al had completed their work in the courts, hearts and legislatures of the nation when the new birth was fully gestated; but even in its earlier trimesters Americans’ prosperity surpassed any other peoples’ in history even as they liberated millions of non-Americans from totalitarian dictatorships. Sadly though, as equality before the law of all men reached heights unseen, a new war against Liberty was launched, this time by mostly liberal Democrats from the northern states in the 20th century, where mostly Republicans had saved and advanced it in the mid-19th. The “Gettysburg” of the current conflict appears to be over Obamacare in the 21st Century, which will address over the next two days leading to the anniversary of Lincoln’s great hopes for an American exceptionalism now at risk after decades of exploding debt and erosion of economic freedom. 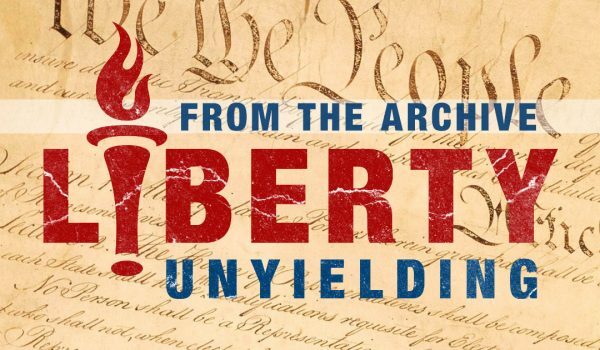 Tomorrow: Obama is no Lincoln: What tea partier conservative non-northern Republicans should say in a “Gettysburg Address” aimed at the next needed new birth of freedom. 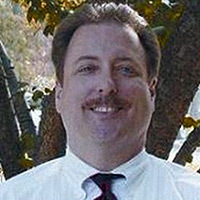 Mike DeVine is a former op-ed columnist at the Charlotte Observer and legal editor of The (Decatur) Champion (legal organ of DeKalb County, Georgia). He is currently with the Ruf Law Firm in Atlanta Metro and conservative voice of the Atlanta Times News. Obama thanks ‘navigators’ after Sebelius admits they could be felons?